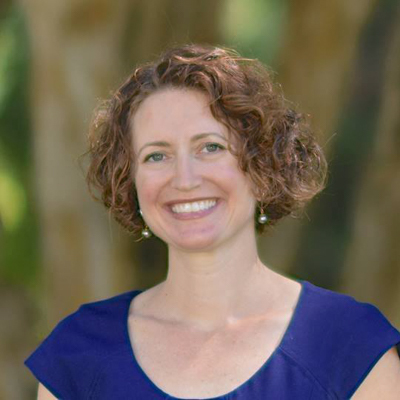 Gillings School alumna Traci L. Baird (MPH, 1995, health behavior) has been named president and chief executive officer of EngenderHealth, a leading global women’s health and sexual and reproductive rights organization. She will step into the role Oct. 1. After graduation from UNC Gillings, she joined Ipas, a global reproductive health organization, where she held numerous leadership positions over more than 20 years. Ultimately, she served as Ipas’ executive vice president of programs before accepting a new position as the CEO of SHIFT NC, a nonprofit organization working to improve adolescent and young adult sexual health across North Carolina. In her pending position with EngenderHealth, Baird will draw on extensive experience in the field of global public health, including organizational strategy; business development; fundraising; program leadership, design and evaluation; and board relations. To date, she has worked in nearly every region of the world, focusing on East and West Africa and South and Southeast Asia. She also has published articles in multiple public health and medical journals. The original version of this article was published by EngenderHealth. If you are interested in pursuing a similar career path, consider exploring the Gillings School’s Master of Public Health program with a global health concentration.